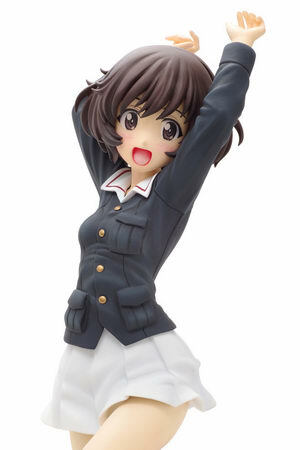 November 16th, 2017 By: GGT Category: 2018/04 release, Figure News. 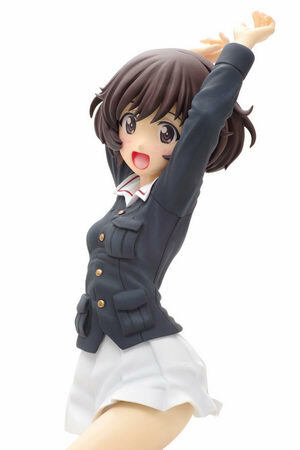 WAVE is going to release the DreamTech Akiyama Yukari ( 秋山 優花里 ) Panzer Jacket Ver. 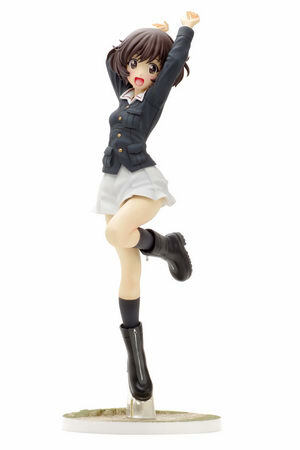 ( パンツァージャケットVer. ) 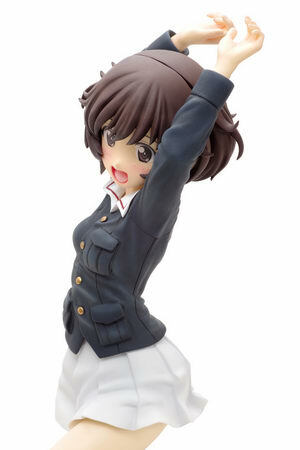 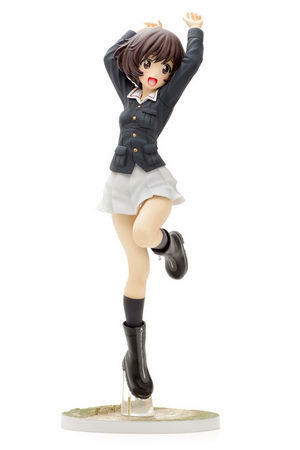 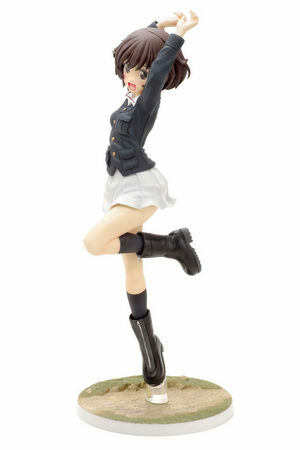 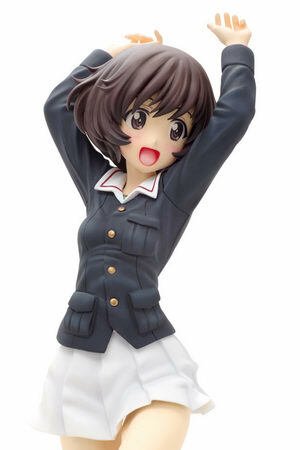 1/8 PVC figure from the anime movie “Girls und Panzer der Film” ( ガールズ&パンツァー 劇場版 ). 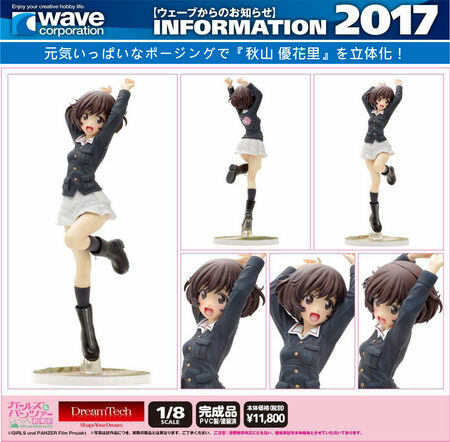 Will be released in April 2018. 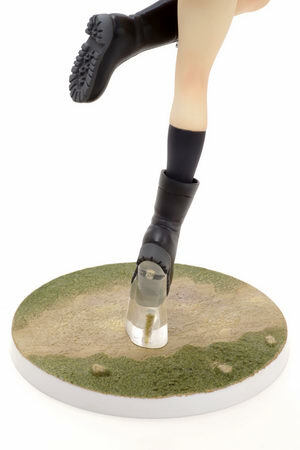 Around 235mm tall, 11,800 yen.